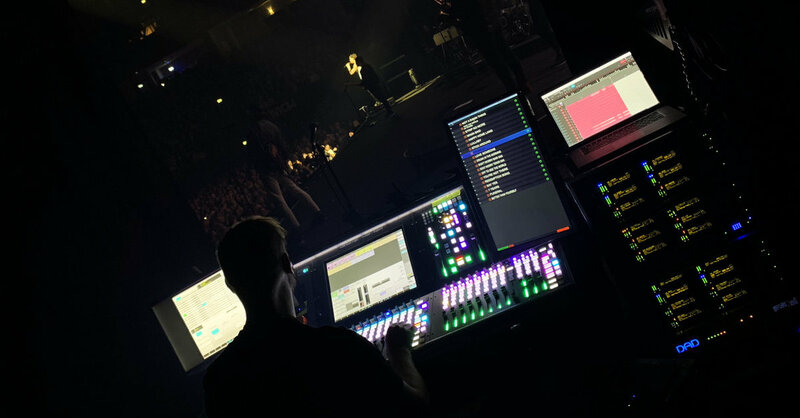 Post production for film, broadcast and video games require flexible systems that are ready for many different workflows and monitoring formats. AX32 is your perfect audio routing centerpiece, DD converter, monitor controller and IP Audio hub, connecting all of the dots when mixing in the box. 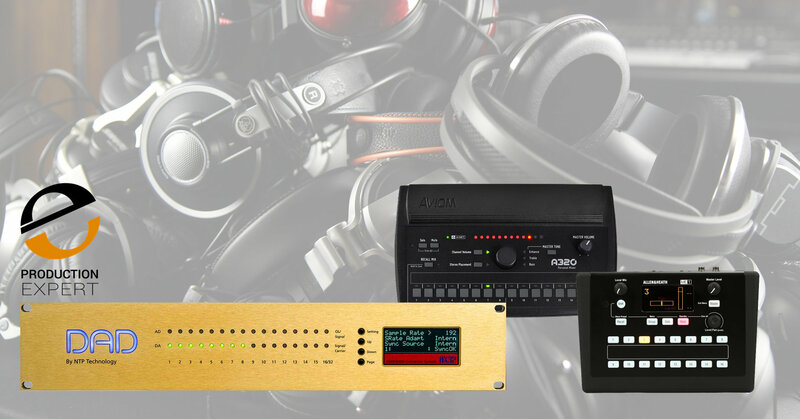 Further, these benefits are also highly relevant in live sound productions. Audio quality is always a critical factor in music production and mastering. Your microphones, outboard gear and monitors are top of the line, but there is one more link that affects your signal just as much. Converting audio from analog to digital and back is a critical process - and it makes a real and very audible difference. That's why we take AD/DA conversion very seriously. When you record on location, your primary goal is simply to capture the moment just perfectly. The A/D converters of the AX32 are as clean and transparent as it gets. And if you add the microphone preamp input card, you get some of the cleanest analog inputs you could ever find. Essentially it's like a WYHIWYG solution - What You Hear Is What You Get! By night, La Seine Musicale has a golden shine to it. But of course, the actual reason why you will find several of our products in there is rooted in functionality and optimization of pro audio workflows. It turns out that a staggering 91% of all artists remain completely undiscovered by the masses. Dynaudio found those statistics unheard of – and decided to take matter into their own hands. Today, David is a highly regarded producer and location-recording engineer, and a key component in his setup is an AX32 unit. We connected with Dabid to learn more about his dual-sided career in music. DX32R gives you the routing flexibility of the AX32 in a compact format. You can't expand the I/O section to the same extent, but with up to 384x384 audio channels matrix you can virtually create any workflow. 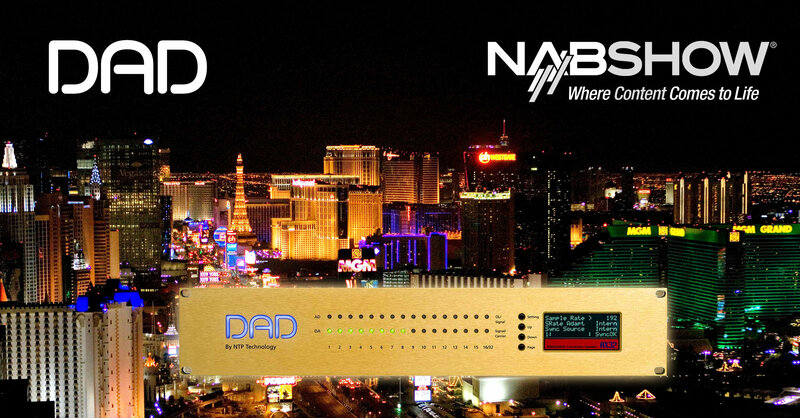 And if one is not enough, simply connect multiple units via Audinate's Dante IP Audio protocol. Post, music, live or location... Nothing makes a satisfied customer like a great-sounding production delivered on time. You don’t want to rush anything through, of course, but you also shouldn’t have to waste valuable production time on reconfiguring for new workflows when moving between recording, dubbing, mixing, mastering or various monitoring formats. With AX32, you can create and switch effortlessly between even the most complex routing setups, taking advantage of the super flexible 1500x1500 audio channel matrix as well as DD conversion between AES, MADI and Dante protocols. Further, you can add AD/DA converter cards for extremely transparent and accurate audio reproduction, encouraging and inspiring you to make wise mix decisions and create amazing productions. In short, convert your studio currency to gold. Because efficient workflows can easily be the difference between a happy customer and a remix request or a missed deadline.